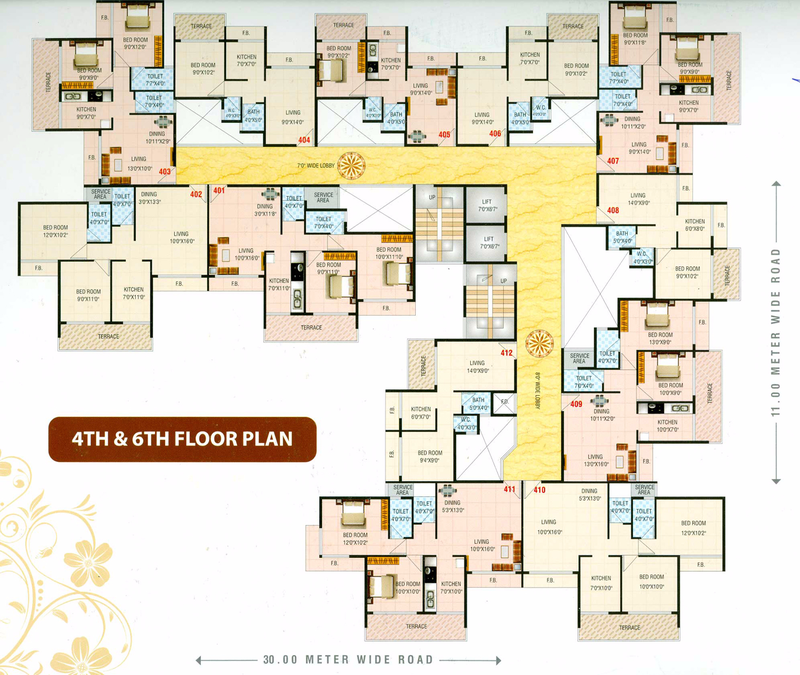 K.K Moreshwar is a residential and commercial complex. 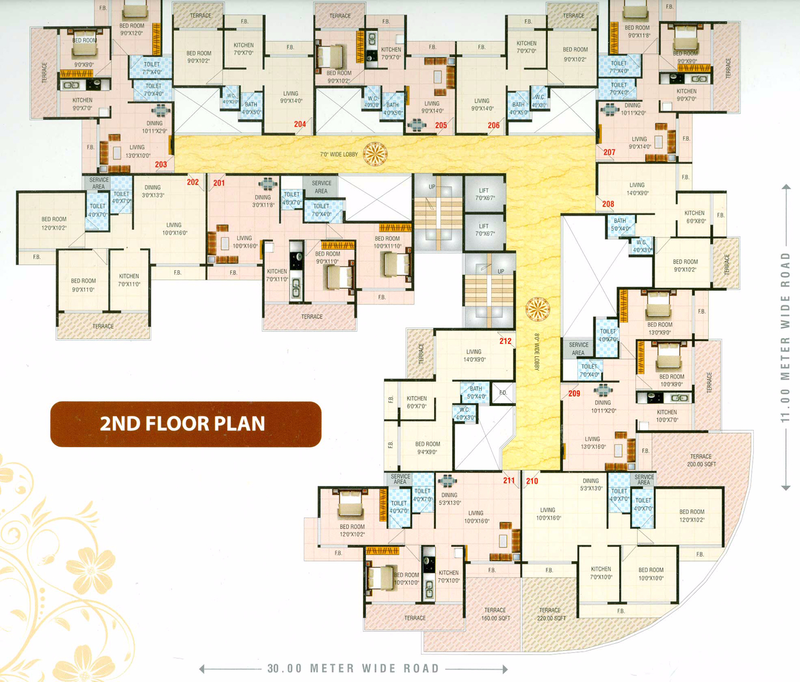 The project offers very well designed 1 and 2BHK residential apartments along with commercial shops. The project is well connected by various modes of transportation. The site is in close proximity to all civic utilities. 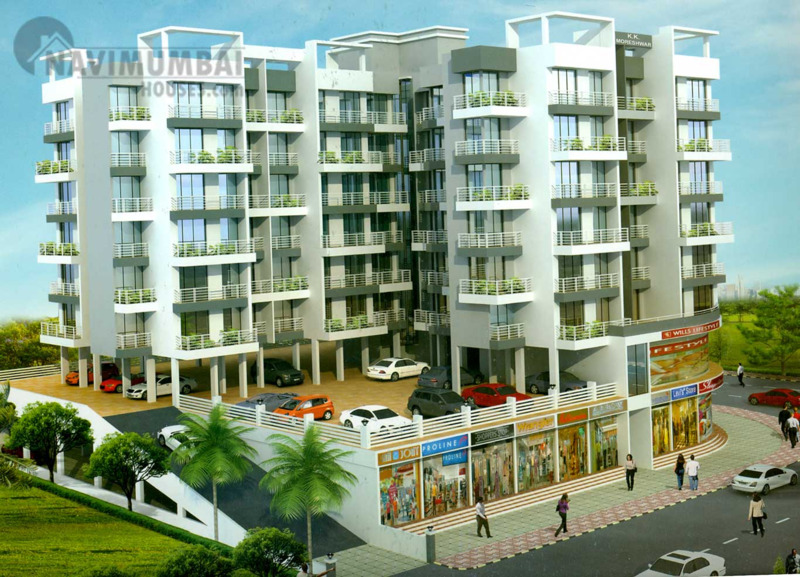 In KK Moreshwar you will find not only beautiful but also high quality Apartments / Flats. It is conveniently located at Ulwe in Navi Mumbai city. Crafted to perfection these upscale apartments offers amenities like Lifts, Gym, Security, etc. The lifestyle and amenities at KK Moreshwar were conceived with wide open views to give you a peaceful living environment. The complex is a combination of serenity and graceful surroundings. The modern art work with fabulous crafting of each and every aspect is a dream space for you where imagination turns to reality. The exceptional furnishing with a gloss of finest quality work boasts of the beauty and elegance of the project. The smart spacing never allows you to compromise in space with intelligent use of amenities and makes the apartments highly private with a world for sophisticated living. The interior and the exteriors of the apartments make a mark of excellence. 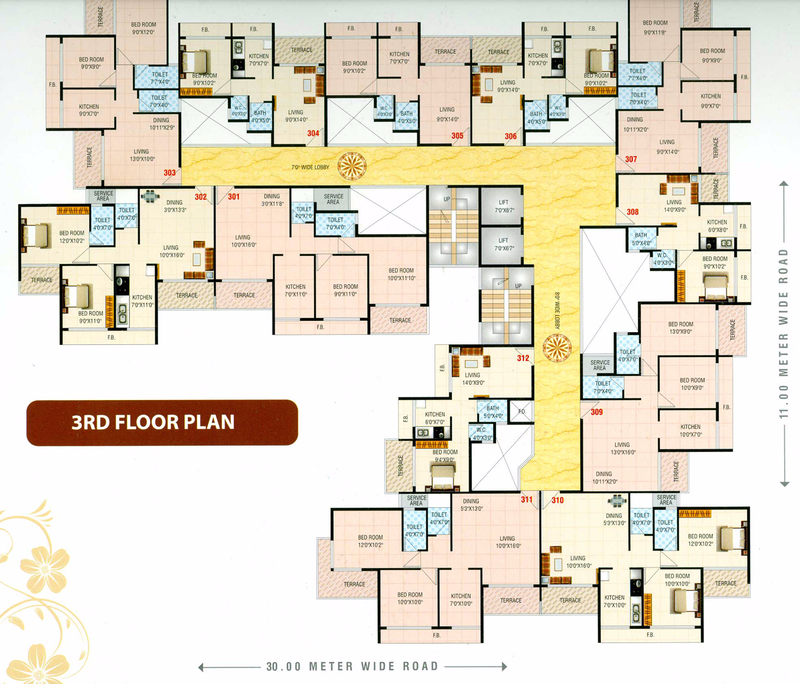 The basic outlay denotes the comforts and convenience of living. The location and the surrounding also reflect a life of ecstasy with royal touch. 20 mins. drive to Uran.